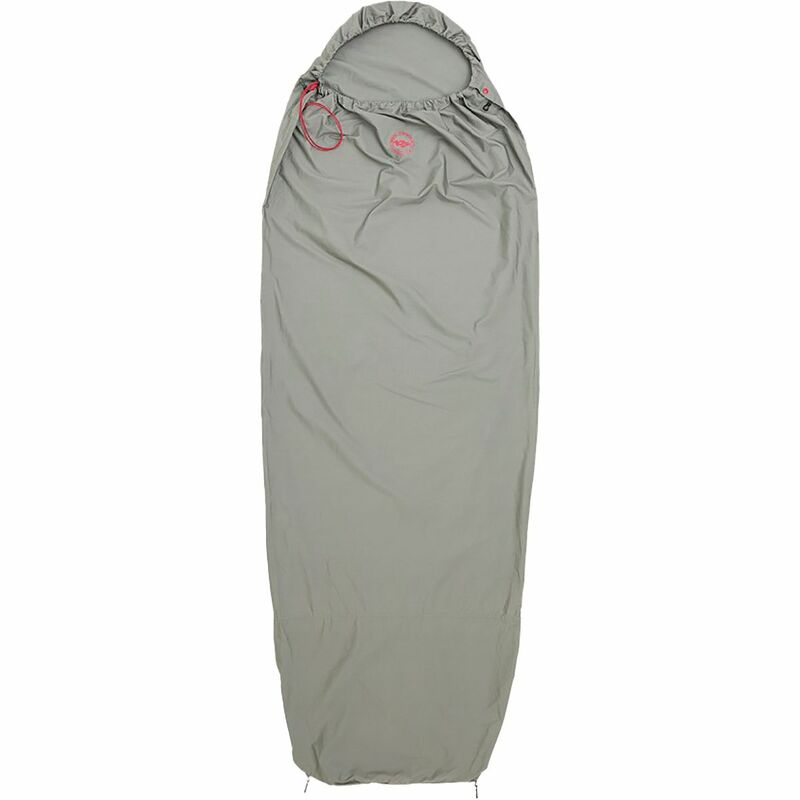 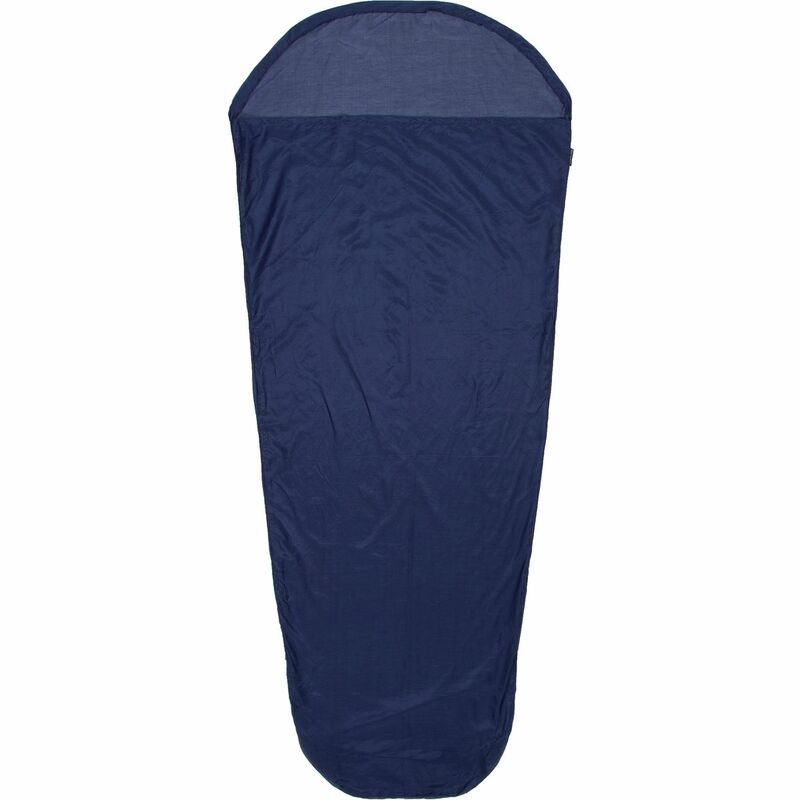 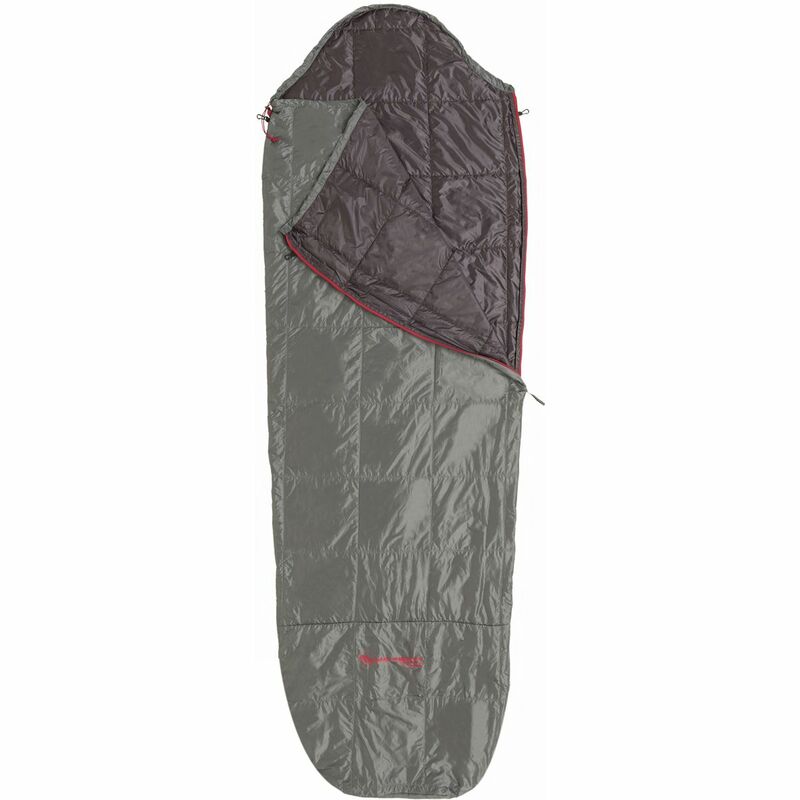 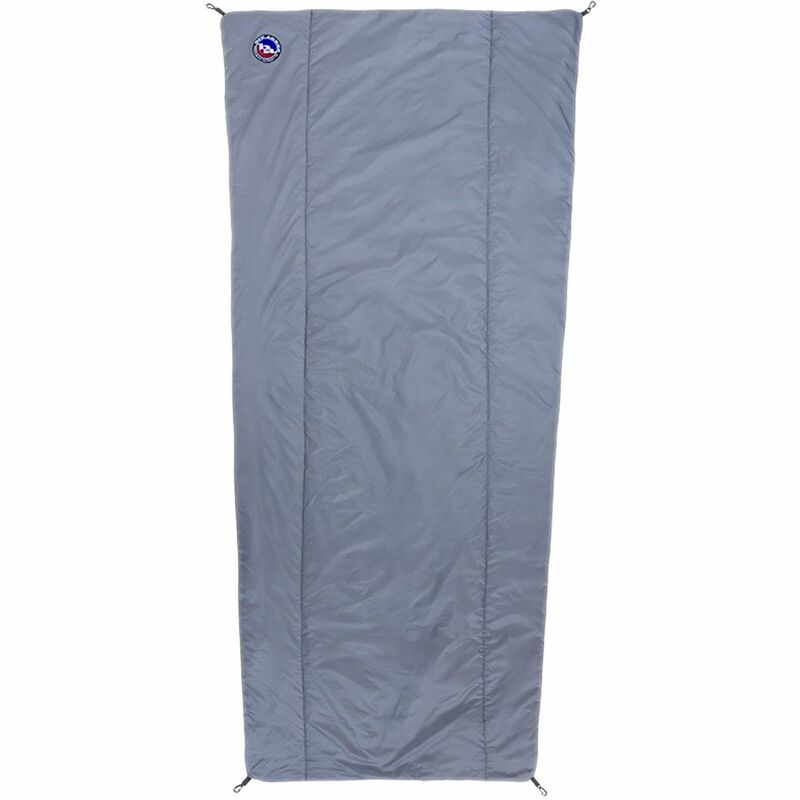 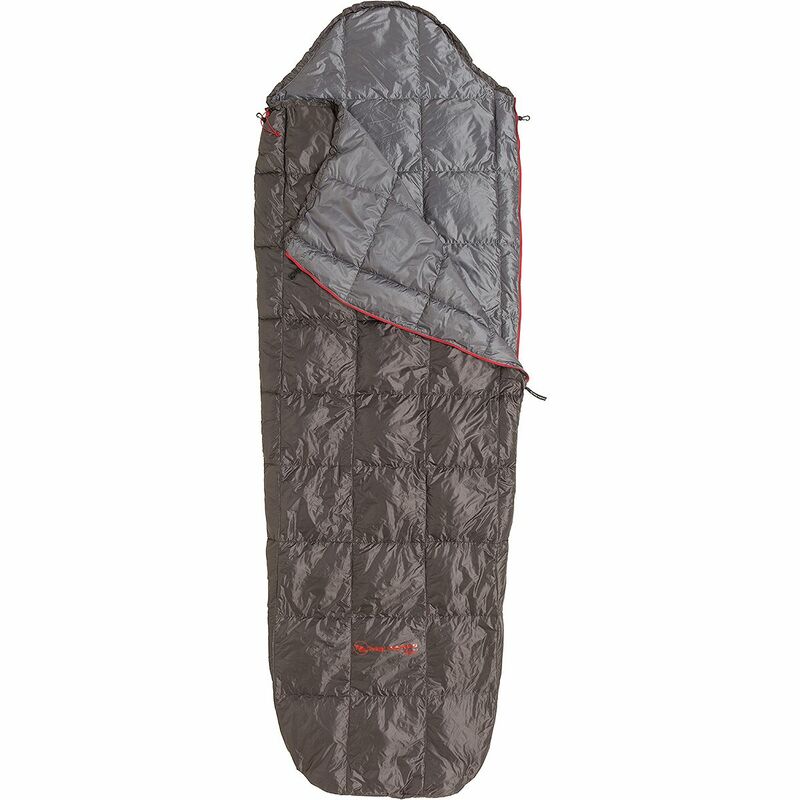 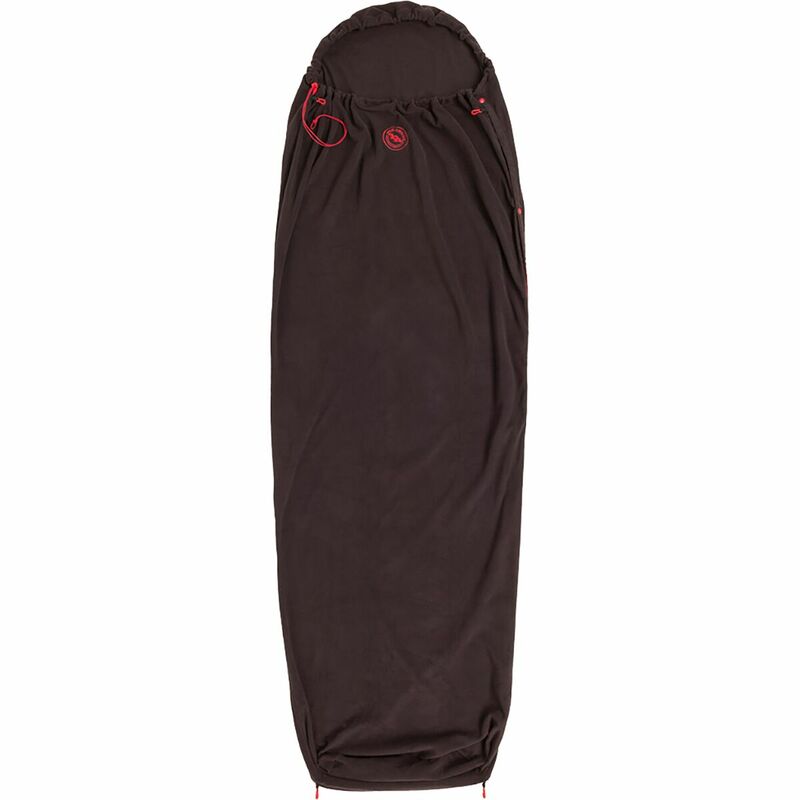 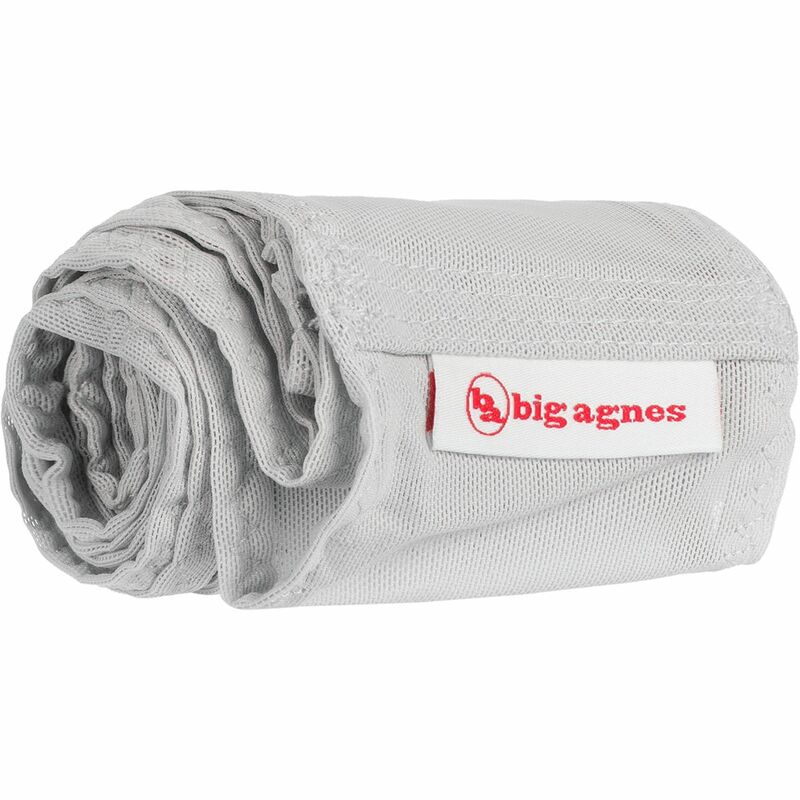 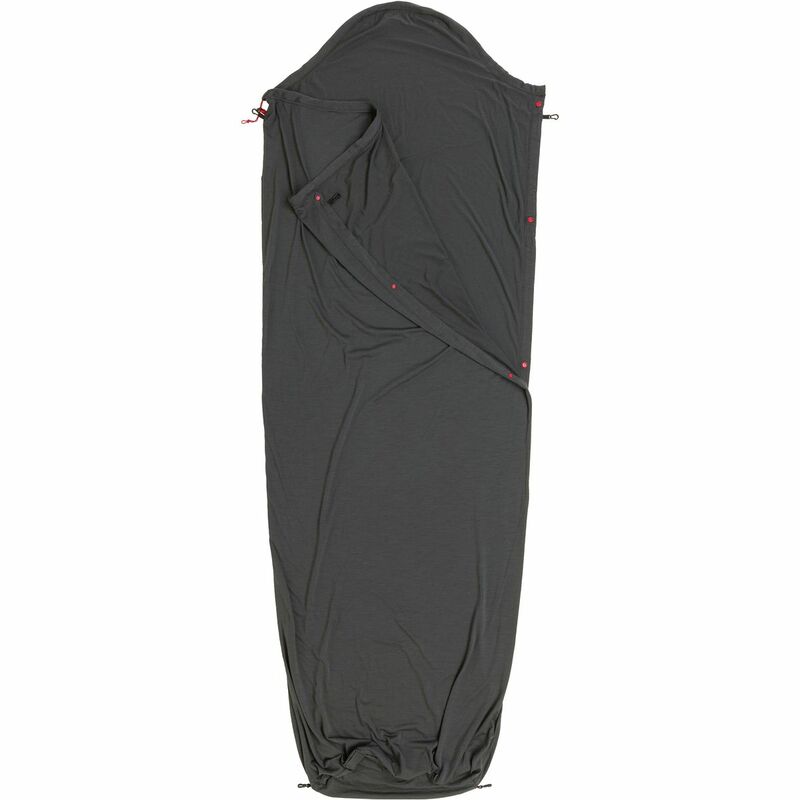 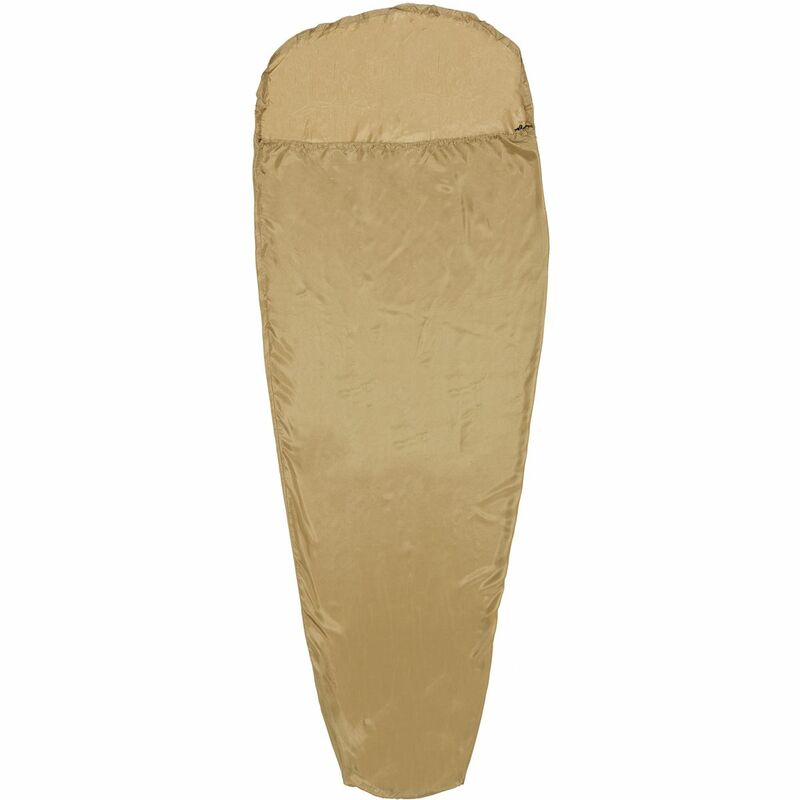 Sleep in the ALPS Mountaineering Razor Fleece Sleeping Bag/Liner alone on a mild summer night or stuff it inside an expedition weight bag to add additional fleece warmth when freezing weather strikes. 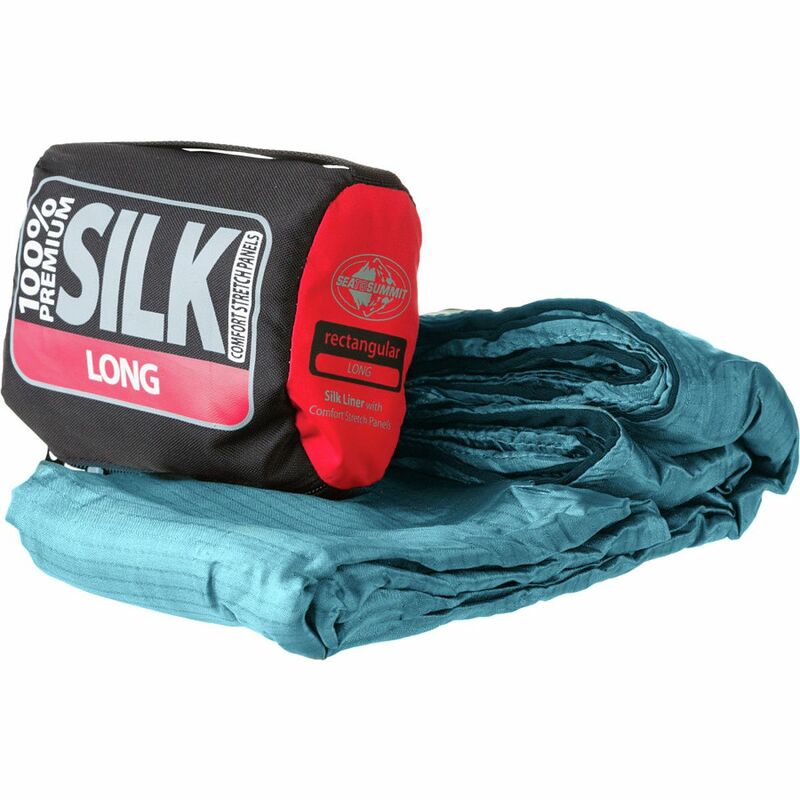 The lightweight Razor stuffs down to a size you can easily fit in your winter camping bag, cross country sled or in your car as an emergency insulation option. 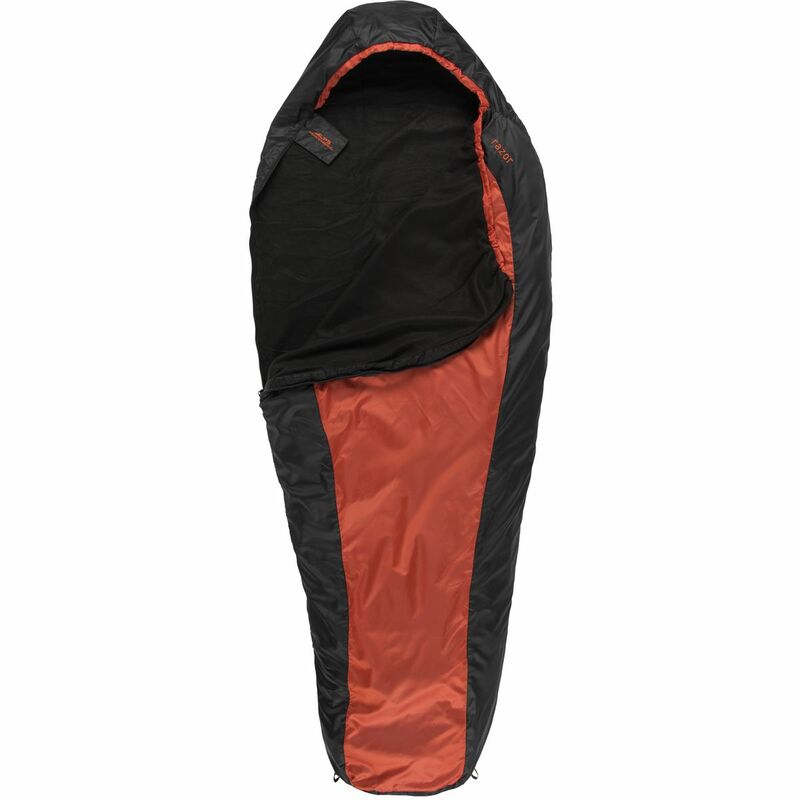 When fully unpacked, the mummy shape easily slides into another bag, and the full-length, right-side zipper gives you the freedom to vent hot air or climb in and out of this liner without hassle.